in 1993 Kajili was commissioned to pastor a church in a difficult part of town on the outskirts of Lubumbashi in the Democratic Republic of Congo. Over the next decade Kajili and his wife had 4 children and adopted 3 more. It was a dream to see his children succeed. 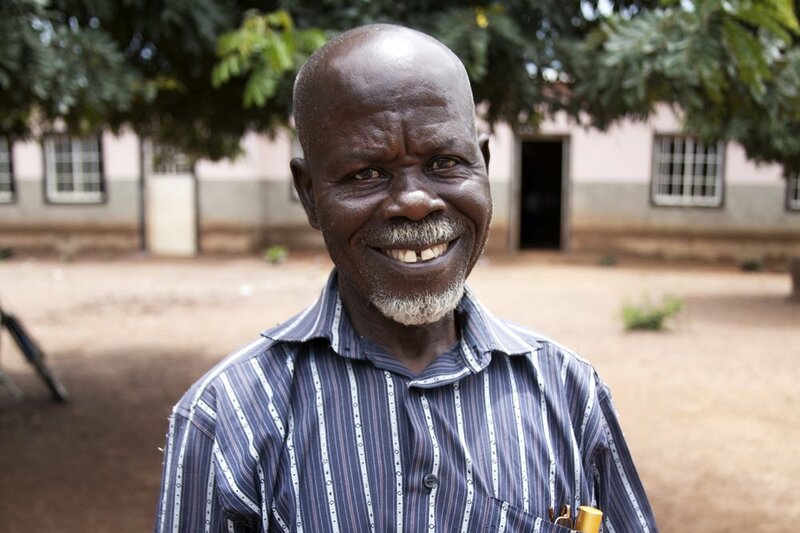 After sending all 7 children to school, he saw the enormous value in a high-quality education. With the heart of a pastor, Kajili could not help feeling like the other children in his community were missing out. He had big dreams in mind and got to work. 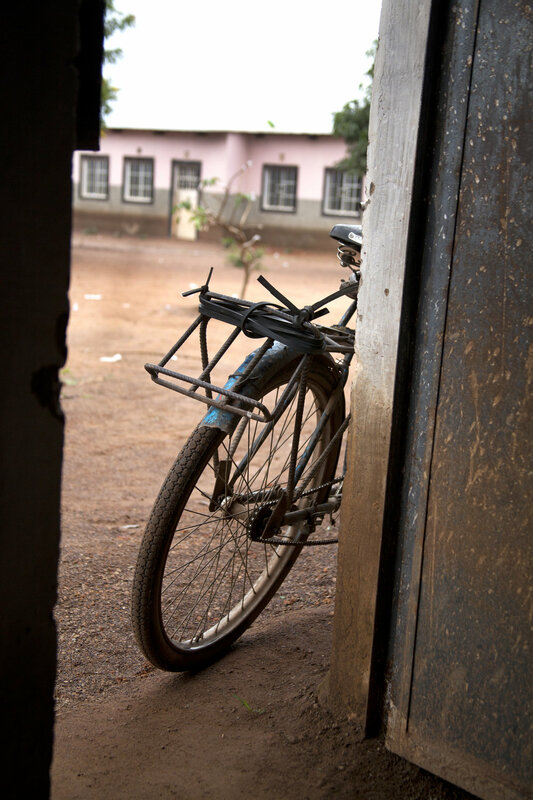 In 2008, 15 years after his arrival in Lubumbashi, he took out his first micro-loan from HOPE International so he could generate additional income by growing maize and ground nuts. After repaying the first loan, he took out a second one to expand the plot. Kajili diligently saved the earnings from his crops. With his accumulated savings and the help of a third HOPE loan, Kijili broke ground on the first two classrooms of his dream school, Messidor Academy. Messidor opened enrollment for first and second-grade primary students, and the response was overwhelming in the community. With excitement in his heart and a strategy in place, Kajili took out 9 more loans over the next 10 years, funding the addition of 6 more classrooms and common areas. Kajili smiled. "It has become evident that as HOPE helps me, I can help other people". Today, primary students attend school during the first half of the day. In the afternoon, secondary students attend classes in the same rooms. 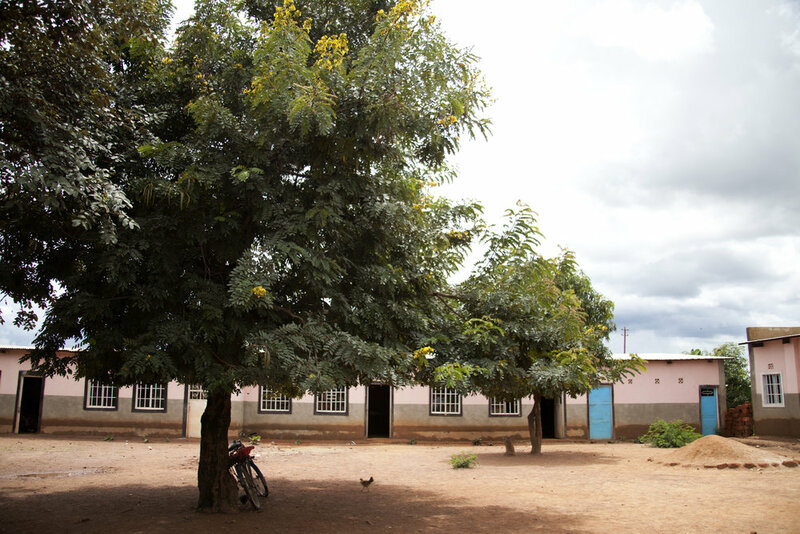 With the help of HOPE loans, Kajili is moving forward with plans to build 4 more classrooms to allow primary and secondary students to attend class at the same time. Soon the school plans to add nighttime vocational training classes to teach women how to sew, enabling them to provide for their families. Students could be heard reciting their spelling exercises in unison. Kajili beamed, "People in the community are talking about this and becoming inspired. I can see things changing here".